Hello to all you mishap weather enthusiasts. Just when you thought we were out of the Hoth, snowy rain. ...Gotta love this town. First off, check it, it's ME! As a Grimmleigh!!! --- A mighty big thank you to Rachel & Leigh for making the doll of me. It was a promised gift back from Craft Lake City, and much like waiting for a child, nine months later its here! Now if only I could get him to stop drinking my booze. Moving onto events, let's chat up art for a second. Below is a picture from this weekend's showing at Poor Yorick Studios. A flurry of new artists have taken up residence along with favorites who stuck around, making it a really interesting season of change. Last night was very awesome, and I snagged over 100 pictures for you to check out in this gallery. Or you could skip my photos and head over there yourself today from 1-5PM. Its about an hour to get through the place, but so worth it. And while we're talking art, a big shake-up as Davina Pallone takes her leave from Kayo Gallery. One of our city's celebrated artists is packing up and headed to Fort Collins, Colorado with her fiancé to finish up her contribution to the 337 Miniature Golf Course. In chatting with Divina about her move and leaving SLC, she had nothing but kind words and major props for those in our community. Davina:%uFFFD I'm really going to miss the art community in Salt Lake. There is so much happening... Jill Dawsey is reinvigorating the programs at the UMFA, Adam Price is breathing fresh air into the Salt Lake Art Center, Brandon Garcia is restructuring the Pickle Company, John Sproul is growing the Foster Art Program, Kenny Riches and Cara Despain continue to hold the bar for exciting curation at the VAI, and there are so many other players in the state that are doing amazing work to unite the community and provide more opportunities than ever for a thriving arts culture to succeed. So in celebration they're having a liquidation. Selling off tons of art that's been piling up in their back room for over a year at rock bottom prices. Head on over from 12-6PM and purchase some local artwork! After which the gallery goes back to being in the soul ownership of Shilo Jackson, who will also assume the duties of paying for everything on her own. So those of you who love Kayo, please, support your local gallery! While we're talking up events for today, later tonight local photography company XPOSE will be kicking off their first major event, with a corporate sponsor no less. The search for the next Bud Girl will kick off at the Huka Bar at 9PM. Utah's finest models and unknowns are encouraged to come down and sign up for the competition, followed by two rounds of events at The Western and The Hotel, along with the finals at Elevate at the end of April. I'll chat more about XPOSE and what they do down the road, but in the meantime if you feel you fit the role, head on over tonight. 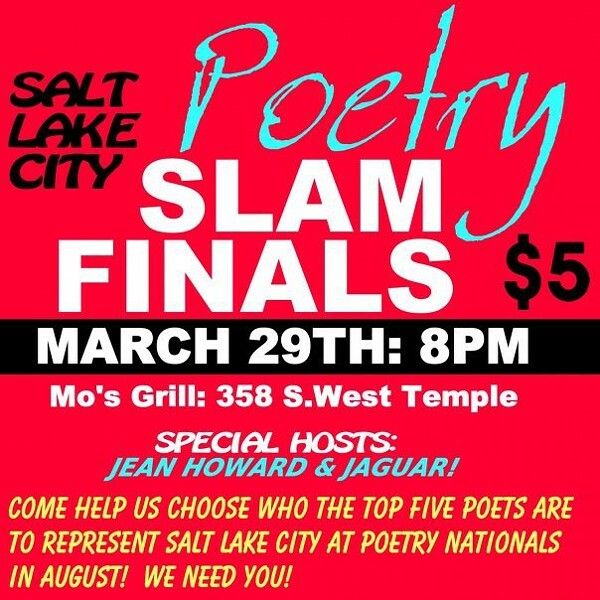 Speaking of events, as we talked about last week with Jesse Parent, the Salt City Slam finals take place Monday Night at Mo's Bar & Grill. Head on over to check out some of the city's best as they compete to go to the national competition this year. After being told of things to come, I can honestly say that if you're into any form of poetry, this is a show you must see. And for just $5 to see top notch locals, that's a good deal on a show. 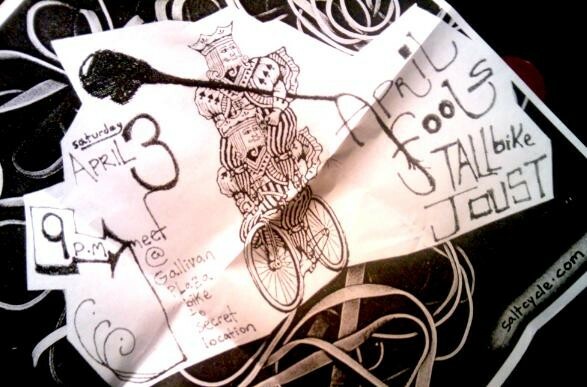 Moving onto sports, or at least underground sports, the Tall Bike Joust events are back! Spring is in the air, and while the snow we've gotten may not agree, the boarders and cyclists say otherwise. The first event of what I'm going to refer to as the 2010 TBJ Season takes place next Saturday, April 3rd. 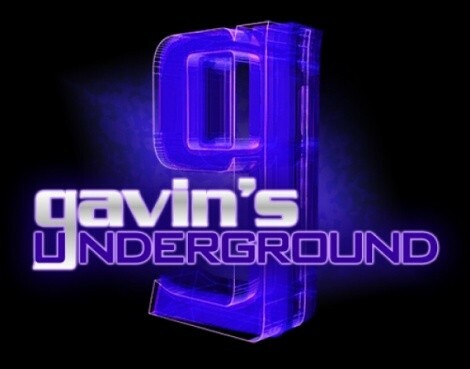 Those interested in entering, make your way over to the Gallivan Center at 9PM and be ready to ride to your destination. Now that we've gotten all that out into the open... the blog! This week we'll delve back into comics with a writer, hit up some radio legends, venture into another podcast, breach cycling for this time of year, head back to the theatre and, oh yeah, another local show covered. Or at least that's what I hope. As always, we'll see what happens.